The perfect Photo Booth hireFor any event! Our booths are surrounded by luxurious velvet curtains that call back to the early days of the classic photo booth. Without others’ prying eyes, your guests won’t be scared to go all-out with their wacky smiles and crazy poses. Sometimes, less is more. 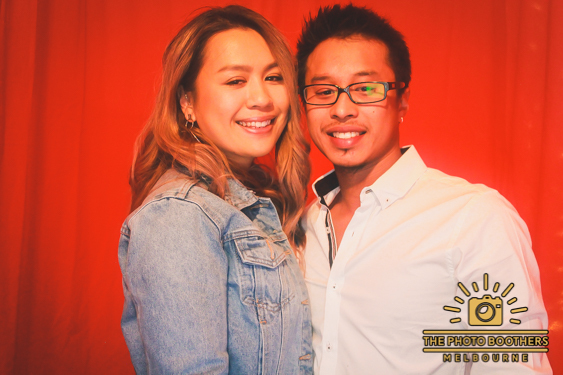 Your guests will really stand out against the sophisticated, solid-colour background of our enclosed photo booths. Choose from red, black, or white velvet curtains. Need a little more customization? Just contact us for more options! Hilarious speech bubbles? Check. Goofy hats? Check. Oversized, quirky items? Of course! Spice up your photo booth snaps with a ton of fun props, wigs, and costumes that will bring out your guests’ crazy side. Not only will you get some super unique photos, but everyone’s guaranteed to have a good time. 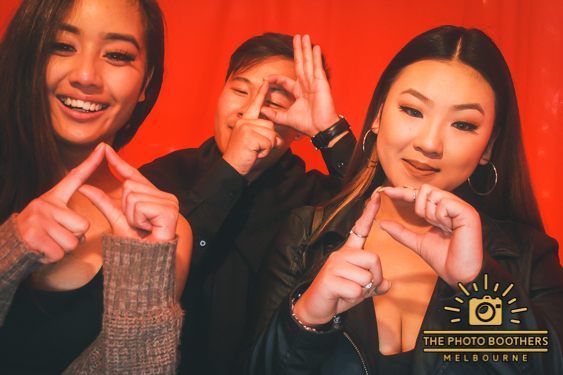 Good lighting is one of the most important parts of an awesome photo booth experience. We use professional studio lighting that highlights your best features. No overexposed photos or pics that are way too dark—The Photo Boothers does it just right so that you go home with perfect pictures and good memories. If it wasn’t posted on Instagram, did it really happen? Just kidding. But we do understand that you’d want to share your special moments with your friends and family online. You’ll get a digital copy of all of the photos from the booth so you can post, tweet, share, and even print out your own copies at home. All of our packages come with a friendly attendant for the entire duration of your event. They’ll take care of setting up and striking down, of course. Plus, they’ll keep the photo booth well-stocked and smoothly running all night. Turn your event up to 11 with a traditional enclosed photo booth! Stylish, sleek, yet still super classic, this photo booth will be a hit with guests of all ages. 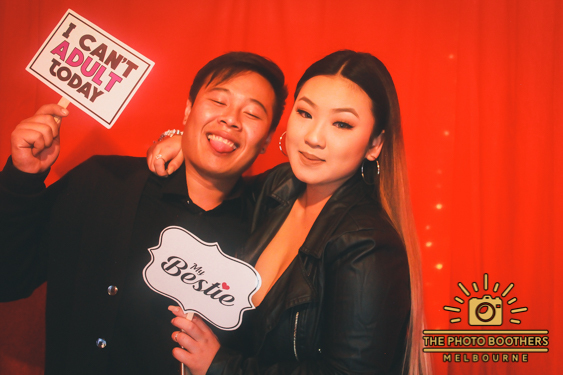 All of our enclosed photo booths include a wide range of options for weddings, birthdays, corporate events, and so much more. All of our packages come with unlimited print-outs for you and your guests. 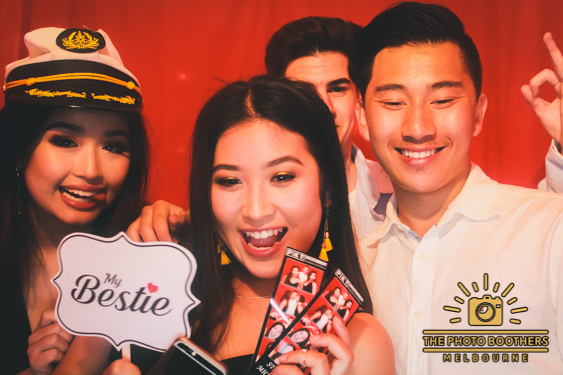 You can choose from one of our pre-made photo strip designs or have us make one just for your party! We offer dozens of stunning designs that will work for weddings, birthdays, special occasions, and corporate events. Our high-quality photo strips print out virtually instantly. You can get one in just under 10 seconds—just enough time for you and your friends to stop laughing, put away the props, and make way for the next group. Don’t lose the memories…take them home with you! Our gorgeous leather-case guestbooks come free with each and every one of our photo booth packages. Your guests can leave a copy of their fun photos, draw some doodles, and write thoughtful notes that you can look back on for years to come. Enclosed photo booths are more compact, so they’re a great option if you don’t have too much space in your venue. We only need 1m x 2m to set up one of our booths. 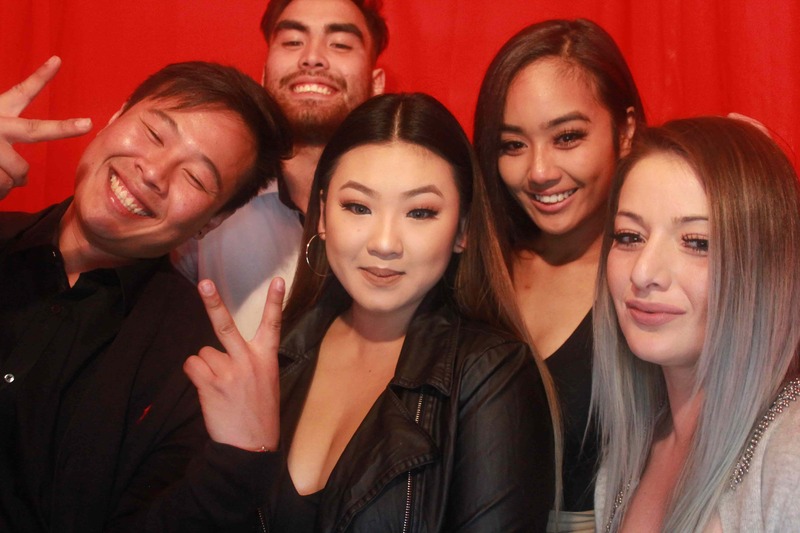 Groups of up to 5 or 6 can snugly fit into the photo booth, but a lot of our clients have fun trying to squeeze in as many people as they can! Tell us about your party and we’ll find the right photo booth for you. Whether it’s a wedding, birthday, corporate function, or some other event, we’ve got packages for every budget and occasion. Get digital copies of all of the photos from your event. Share them online, print them out again, or just keep them as a souvenir—it’s totally up to you. 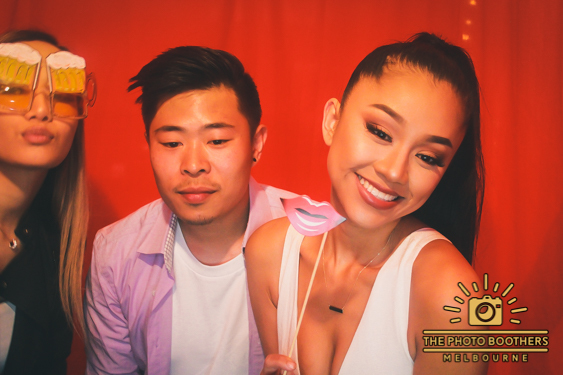 Our basic enclosed photo booth package covers everything you need to have a good time. But if you really want your party to stand out, we have a few more options just for you. Having a little too much fun? No worries! Keep the photo booth party running all night long. We charge a minimal per-hour fee if you’d like to extend your photo booth hire on the day itself. Your event is going to be totally unique and once-in-a-lifetime…so why shouldn’t your photo booth be too? 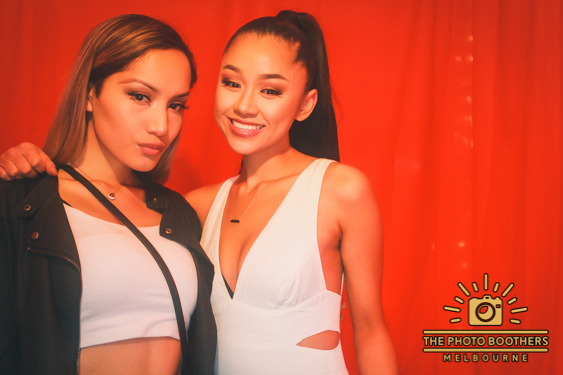 We can make your enclosed photo booth experience extra special by providing a complete, custom booth from start to finish. 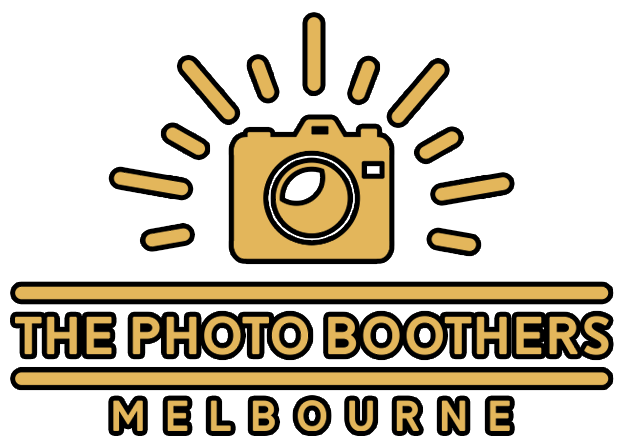 From creative photo strip designs to backdrops and props that fit your theme, The Photo Boothers have got you covered. Entertain your guests, send them home with souvenirs, and keep lifelong memories of your special event. 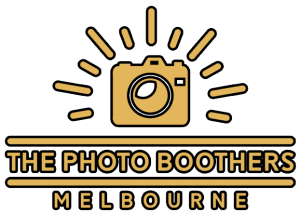 Contact us today to book a Melbourne-based enclosed photo booth for your birthday, wedding, engagement, or company party. 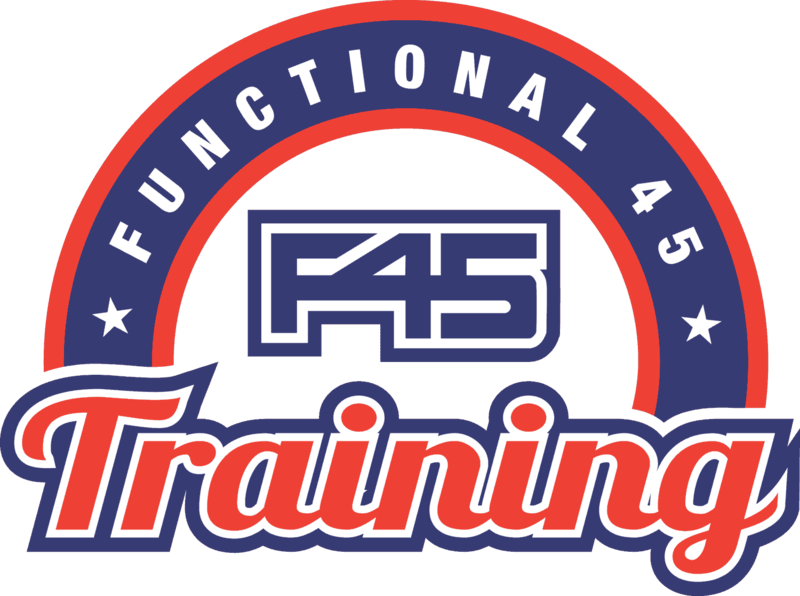 You can fill out this form, call us at X or email us at X for more information.